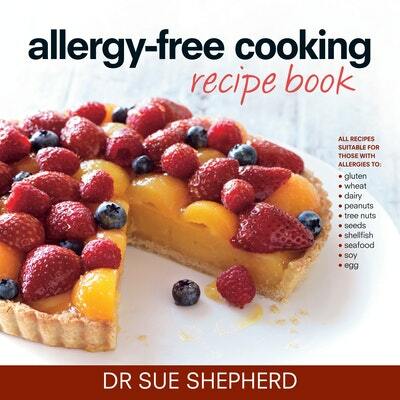 Catering for people with allergies to gluten, wheat, dairy, peanut, tree nut, seeds, shellfish, seafood, soy and egg, Sue has created over 80 new recipes to take you right through the day, from breakfast to after-dinner treat. You don't have to miss out on delicious food just because you have a food allergy. 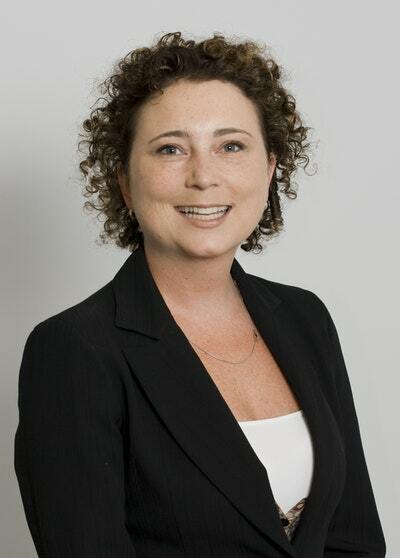 Renowned dietitian Sue Shepherd, widely admired for her work on gluten intolerance, turns her attention to food allergies. Catering for people with allergies to gluten, wheat, dairy, peanut, tree nut, seeds, shellfish, seafood, soy and egg, Sue has created over 80 new recipes to take you right through the day, from breakfast to after-dinner treat. Feast on dishes such as Middle Eastern roast eggplant pilaf, meatloaf with spicy tomato relish, and self-saucing banana pudding with caramel sauce, safe in the knowledge that you can enjoy every mouthful. 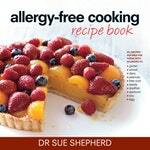 Love Allergy-free Cooking Recipe Book? Subscribe to Read More to find out about similar books.